Welcome to the National Congress of American Indians (NCAI) public education frequently ask questions page. 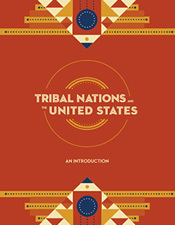 Please see the most recent resources below for more information about tribal nations. Don't see what you are looking for? Email us at info@ncai.org. Download full fact sheet document here.